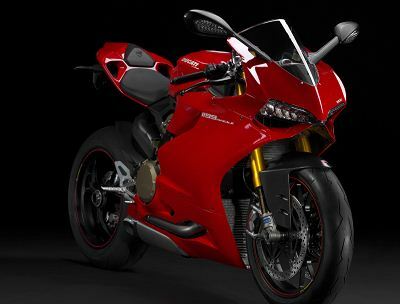 Ducati 1199 Panigale S is more advanced than the standard 1199 Panigale but both these bikes share the same Super Quadro engine and the engine power and torque output remain the same.We have already reviewed the standard Ducati 1199 Panigale.So we are here reviewing about what the standard 1199 Panigale does not have and what the S model has. 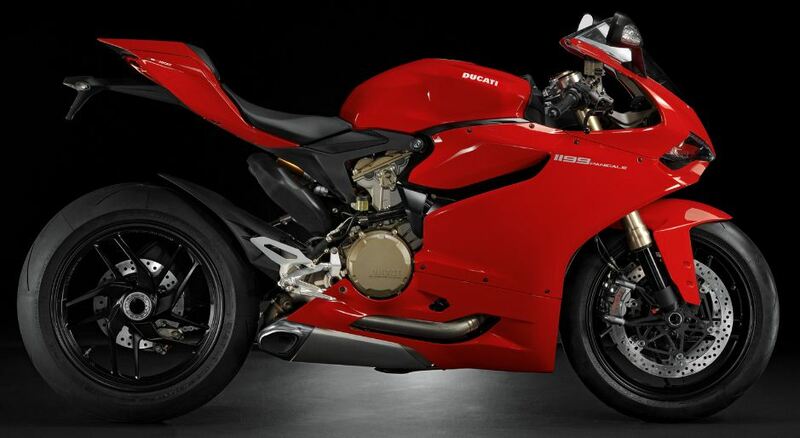 Both bikes looks the same.One can only differentiate these two bikes with the Letter ” S ” inscribed with the 1199 Panigale sticker.The front forks are more gold in color which is a small differentiation between the two bikes. 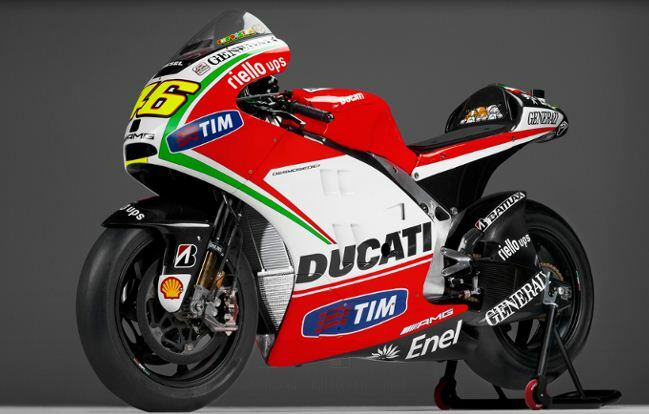 Ducati has unveiled the Desmosedici GP 12 on Tuesday 20 march of 2012.The bike will be used by two Moto GP factory riders seven time world champion Valentino Rossi from Italy and one time champion Nicky Hayden from Australia.There is also a satellite Ducati team in which Karel Abraham the owner of the team will ride the new Desmosedici GP 12 in Moto GP 2012. 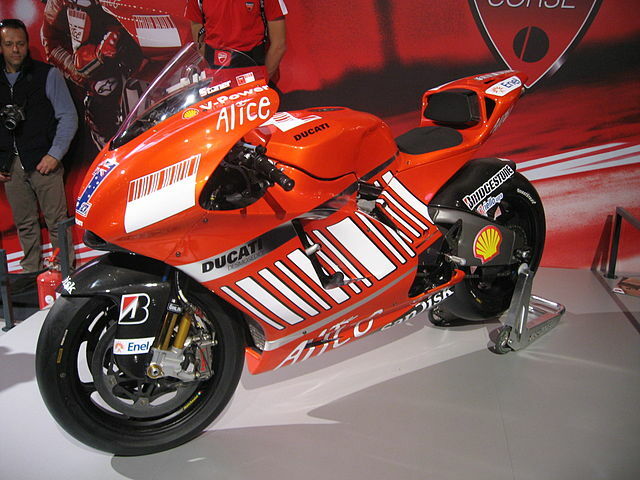 The GP 12 marks a new era in the Moto GP history of Ducati who were hesitant to use the aluminium frame used by the Japanese manufacturers and used carbon fibre frame which is bolted to the engine making the engine a stressed member of the chassis.This did not work well with GP 11 when World champion Rossi had failed to place in the top 3 of the standings in 2011 Moto GP has also complained about the lack of front end feel from the bike.So Ducati in the GP 12 had opted for an aluminium frame similar to that used by the Japanese manufacturers to stay competitive. Have you ever wondered what type of Bikes are used in Moto gp and have you dreamed of riding on these dream machines.Although Moto gp machines are street illegal replica’s of the Moto gp bikes exist.Most of them have sticker jobs and only a small increase in power to the stock model of their Superbike.But have you ever wondered whether there would be a true Moto gp replica bike which uses the same components used on the Moto gp bikes ? like tyres,suspension,brakes etc. 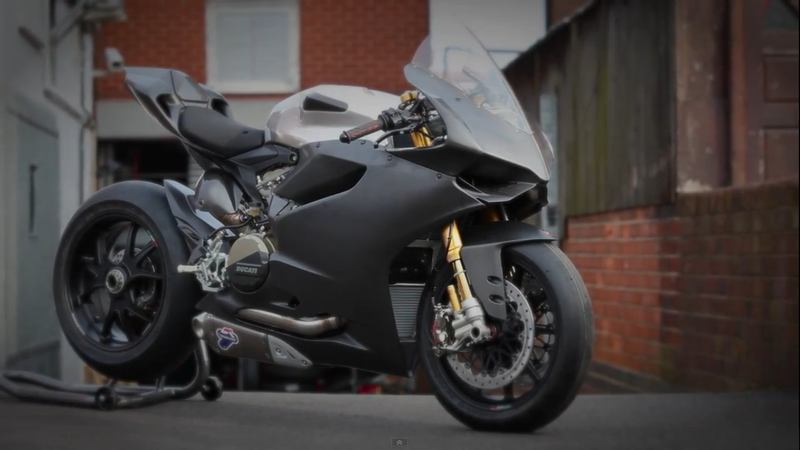 If this was your question then the answer would definitely be the Ducati Desmosedici RR.The bike is priced at $72.5 k when it was delivered in 2008 it was first introduced in 2006 and the production took 2 years.At first Ducati want to manufacture only 300 bikes but due to customer demand the number has increased to 1500.The total allocation of 500 bikes to america were sold in just five hours.Priority was given to Ducati 999R owners.Tom cruise also owns the Ducati Desmosedici RR.The Ducati Desmosedici RR is a road going version of the Ducati Desmosedici GP 6 Moto gp race bike.